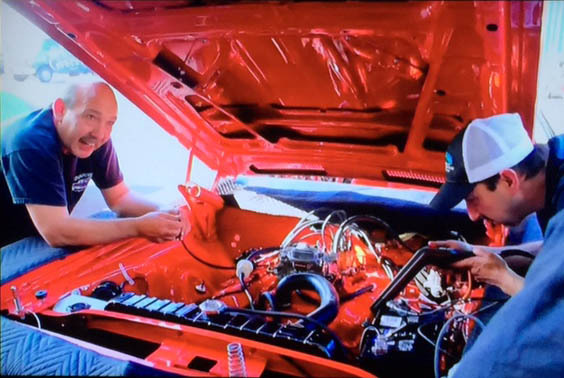 Back in March of 2014 when Bob was starting to launch his fender cover invention, he got to meet Jay Leno. Other than a name change from Auto Fender Bib, we have come a long way on our quality and number of designs since this was filmed. 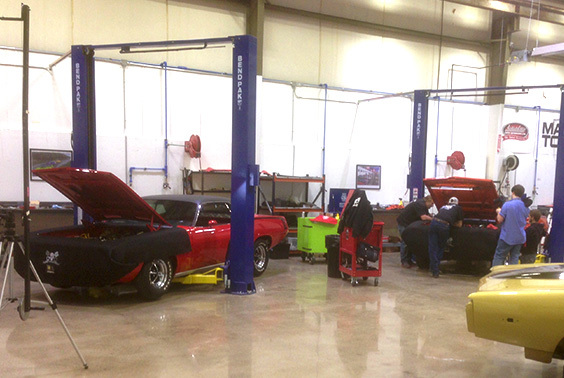 Bob still can't get over how cool all of Jay's cars were. 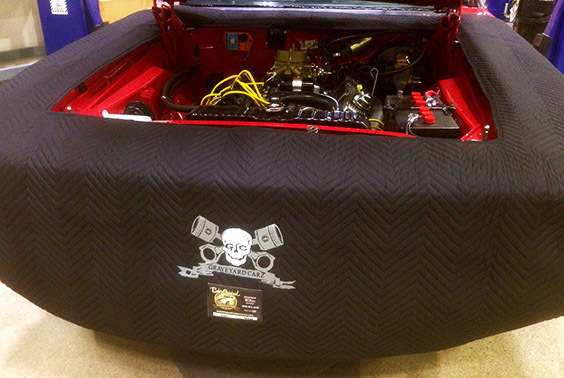 Starting in season 4, Bob has designed and made custom covers for each Mopar that Mark Worman and his team has restored on this show. Bob even got to visit the set and meet everyone. 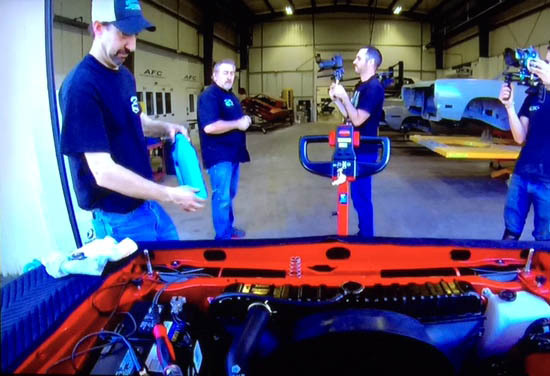 Check it out on Velocity TV. Ok, well we weren't a part of Steven King's horror movie in 1983, but we did get to meet this famous Fury. She was a little bit feisty.